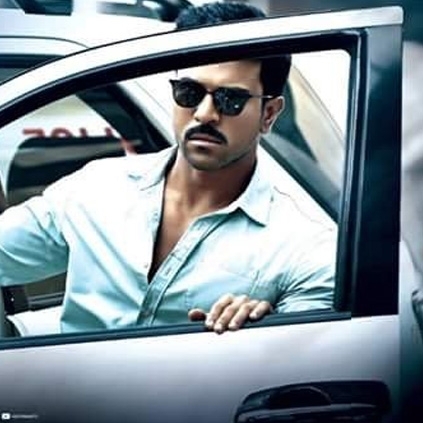 Ram Charan's next film Dhruva gets a release date. Dhruva which happens to be the Telugu remake of Thani Oruvan is set to release on December 9, 2016. Rakul Preet Singh plays the female lead in this film directed by Surender Reddy. Dhruva’s shooting was completed recently and is in post-production right now. The makers have considered all possibilities and have decided to have a grand worldwide release on December 9th. The film's album which was recently released has been receiving some positive response from the audiences. Gautami's school going daughter as Dhanush's heroine? Its Kajal Aggarwal and Catherine Tresa! People looking for online information on Dhruva will find this news story useful.